The Technical Department are a specialist electrical contractor. We have been providing power to the events industry for over 30 years and have supported hundreds of successful and memorable events worldwide. We are passionate about power. 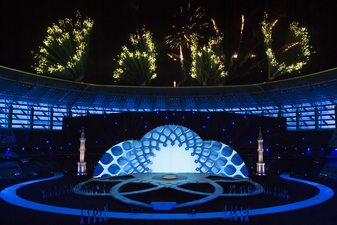 We provided secondary power distribution for the Opening & Closing Ceremonies of the 4th Islamic Solidarity Games Ceremonies, held in Baku, Azerbaijan from 12 to 22 May 2017. 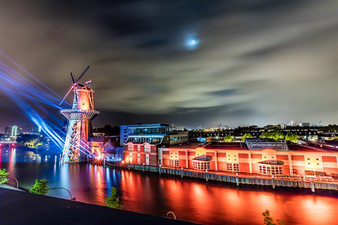 We provided the complete power solution, including distribution and generation during a five-day programme of events in Schiedam, Rotterdam. 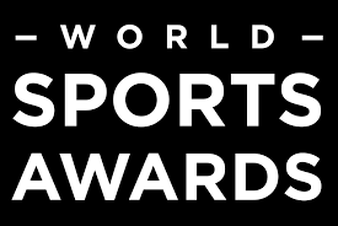 For the last 10 years we have been supplying full production & electrical services including generators and temperature control to the Laureus World Sport Awards.